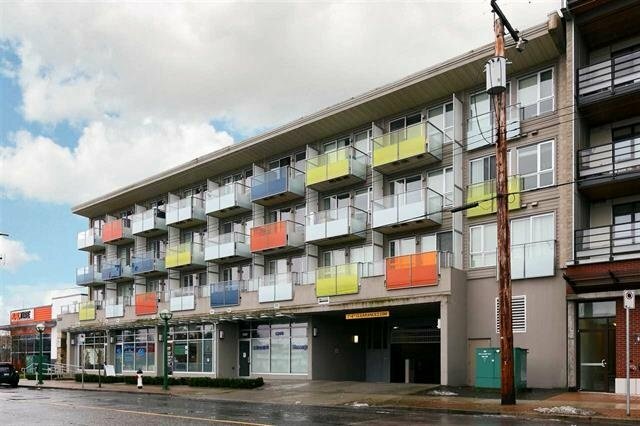 Central location, minutes away from skytrain station & Metrotown Malls. Quiet side of the building. Spacious 2 bedroom + 2 bathroom & a sunny patio. Well kept home.